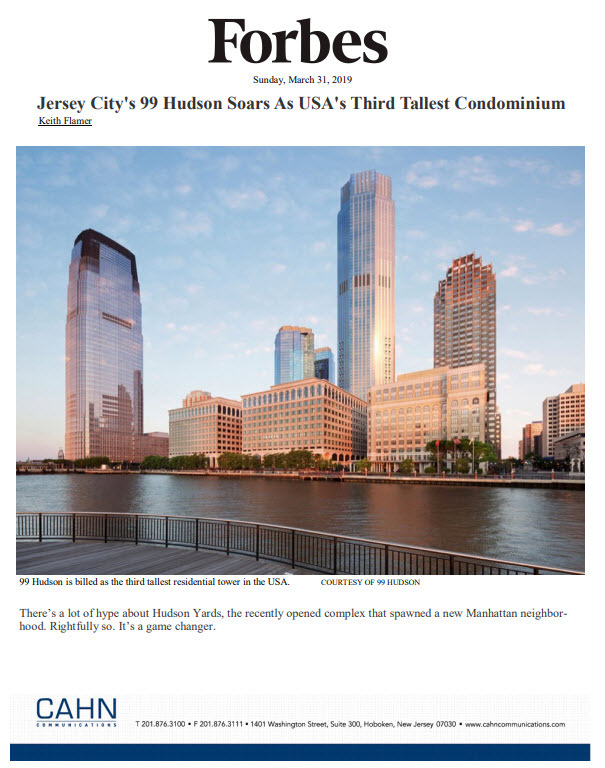 Homebuilder Hovnanian Enterprises of New Jersey is no stranger to the Florida market, having been among the first to build “entry-level” condos for first-time buyers in the 1970s. Now, the company is looking to expand its presence around the state, in the hopes it will become one of the company’s top markets in the United States. As if to emphasize his objective, chairman CEO Ara Hovnanian arranged for his company’s annual shareholders meeting to take place in Boca Raton this week. And the Board of Directors got a tour of one of Hovnanian’s leading projects, the upscale K. Hovnanian’s Four Seasons at Parkland, a community of single-family homes for buyers age 55 and older. For nearly 60 years, Hovnanian Enterprises has built condos, townhomes and single-home communities in the Northeast, West and South. After a severe business downdraft that Hovnanian admits was the product of over-aggressive expansion in 2004 and 2005, he said the company has regained financial strength to grow its footprints in Florida and elsewhere. Currently, California and Texas are its top markets.